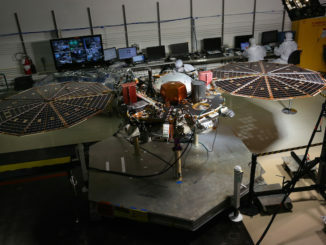 NASA’s robotic InSight Mars lander arrived at Vandenberg Air Force Base in California this week aboard a U.S. Air Force cargo plane, ready for final testing, fueling and launch aboard an Atlas 5 rocket May 5, two years later the originally planned. 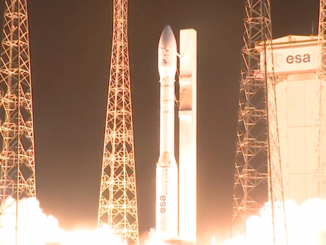 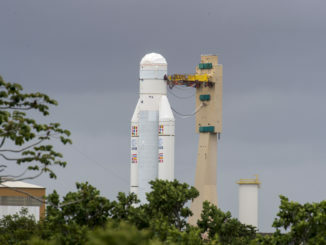 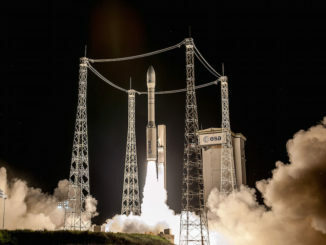 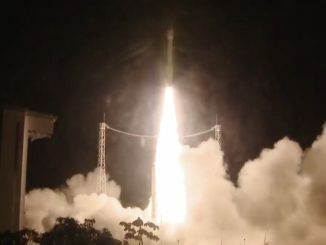 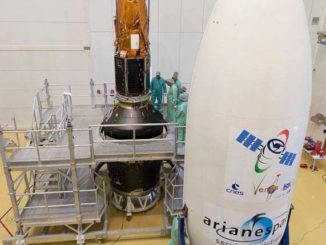 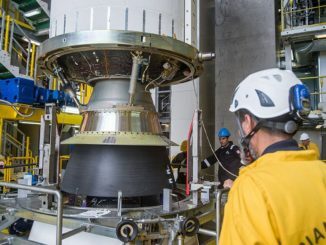 A solid-fueled Vega rocket has been stacked on a launch pad in French Guiana for liftoff Aug. 1 with two Israeli-built satellites — one developed in partnership with the French space agency for environmental research, and another to gather intelligence for the Italian military. 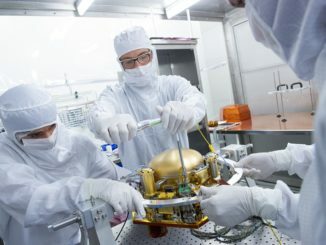 A balky interplanetary seismic instrument that ran into technical problems in 2015, forcing a two-year delay in the launch of NASA’s InSight lander to Mars, cleared a major test last week after engineers redesigned part of the sensor package, boosting confidence that the mission will be ready to blast off in May 2018. 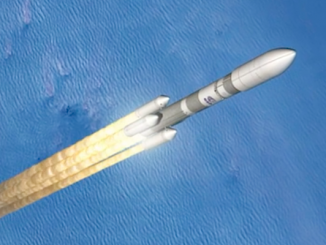 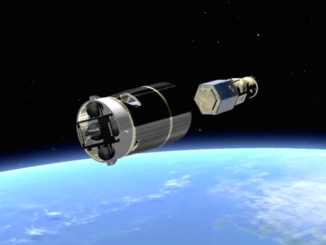 The French government has signaled its intention to sell its stake in Arianespace, a major step in consolidating the European launcher industry under the control of a joint venture formed by Airbus and rocket engine manufacturer Safran.